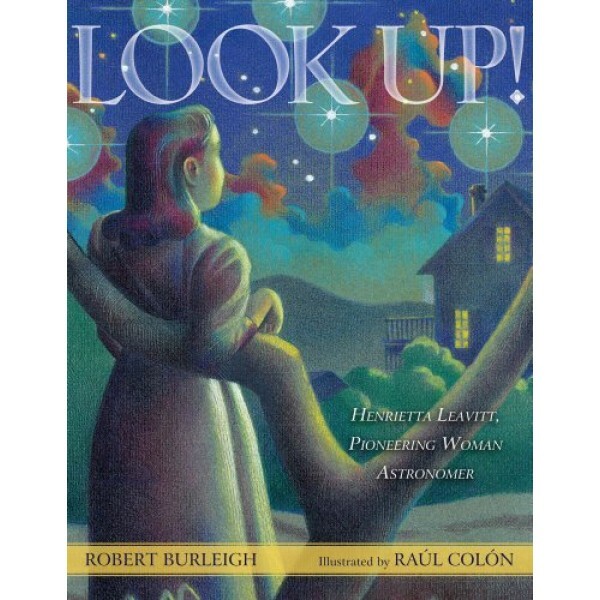 This beautifully illustrated picture book tells the story of Henrietta Swan Leavitt, a pioneer of astronomical science, who changed the course of astronomy when she was just twenty-five years old. Born in 1868, Henrietta spent years measuring star positions and sizes from photographs taken by the telescope at the Harvard College Observatory, where she worked. After Henrietta observed that certain stars had a fixed pattern to their changes, her discovery made it possible for astronomers to measure greater and greater distances -- leading to our present understanding of the vast size of the universe. An astronomer of her time called Henrietta Leavitt "one of the most important women ever to touch astronomy," and another close associate said she had the "best mind at the Harvard Observatory." 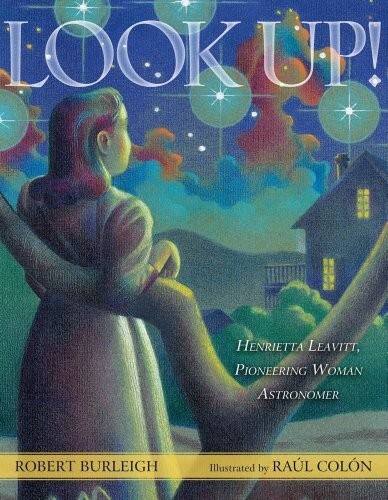 Henrietta Leaveitt's story will inspire young women and aspiring scientists of all kinds and includes additional information about the solar system and astronomy. For more true stories of pioneering female scientists, visit our Scientists section within Biographies.